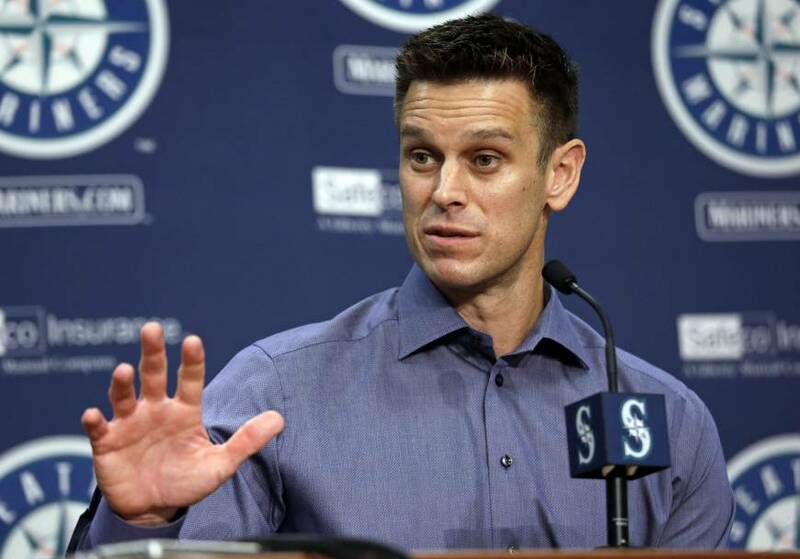 SEATTLE - The Seattle Mariners signed general manager Jerry Dipoto to a multiyear contract extension on Friday, a reward for the club being on track to end the longest playoff drought in the four major professional sports in the U.S. 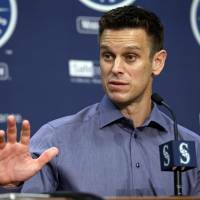 Since the start of the 2016 season, Dipoto’s first full year, the Mariners have the eighth-best record in the majors at 220-192. Seattle’s 56-32 start through 88 games is tied for the second-best mark in franchise history.